Welcome to this Amazing home! 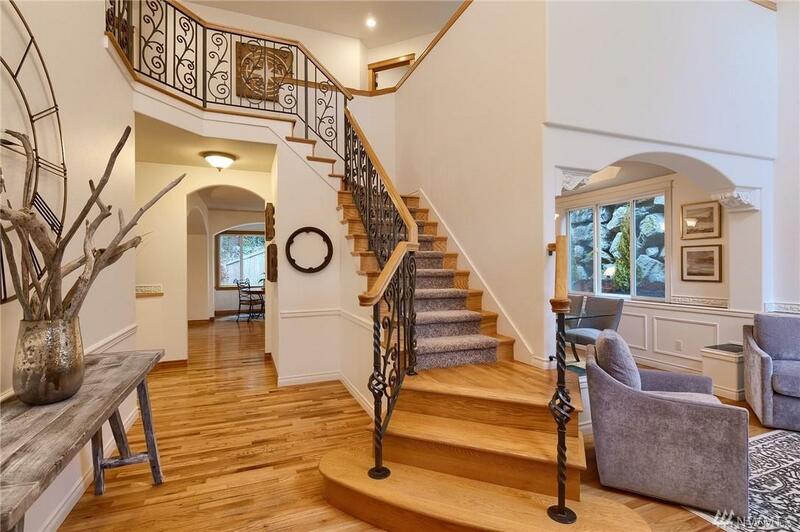 Enter to soaring ceilings and a stunning iron rail staircase. Light fills the Formal Living and Dining rooms. 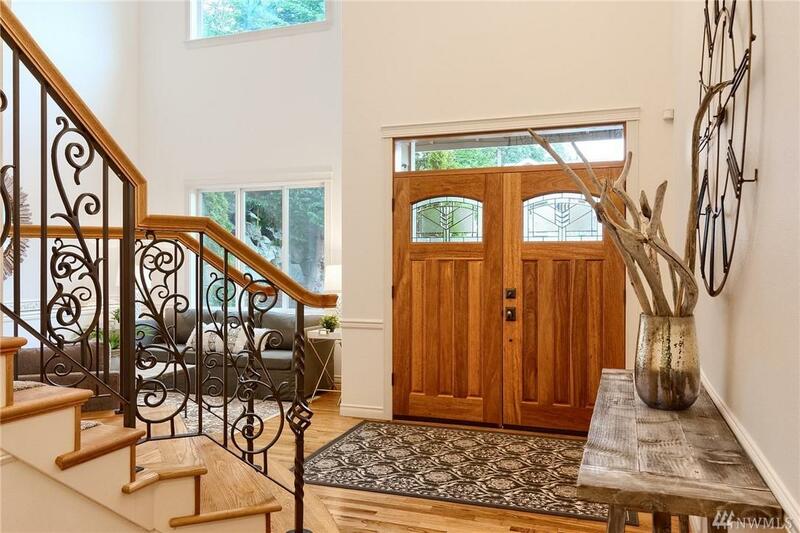 Inviting Family room with fireplace and French doors to access outdoor spaces. 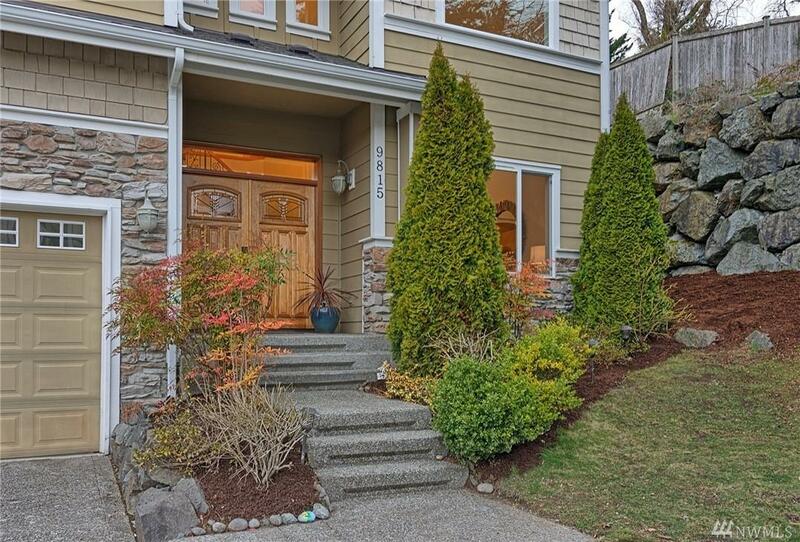 Spacious kitchen with stainless appliances,island and charming breakfast nook. Private master suite with soaking tub. 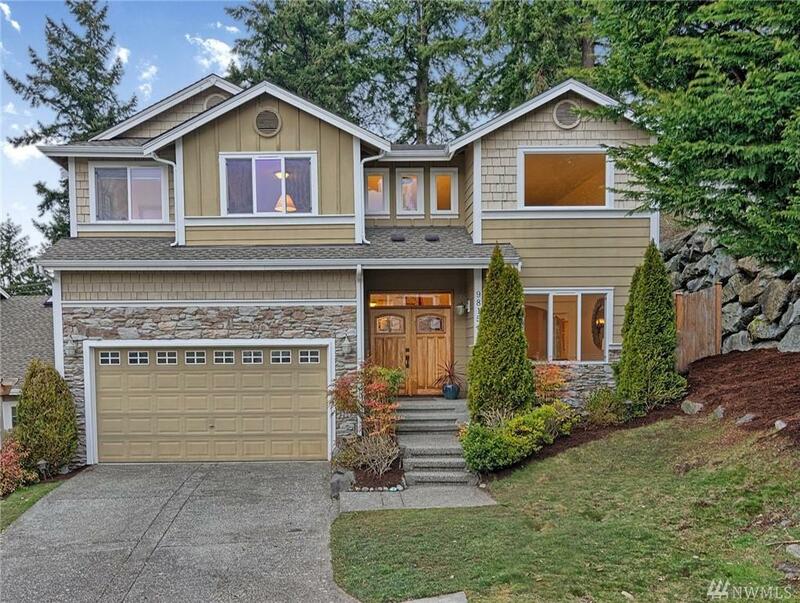 Open and bright bonus room.Relax and enjoy the private and tranquil backyard with flagstone patio and arbor.Close to downtown Edmonds with beaches, parks and more!